It’s not just in terms of economic activity, but also in terms of scale. Big projects, big equipment, big risks, and big rewards for those who can weather the commodity roller-coaster ride. 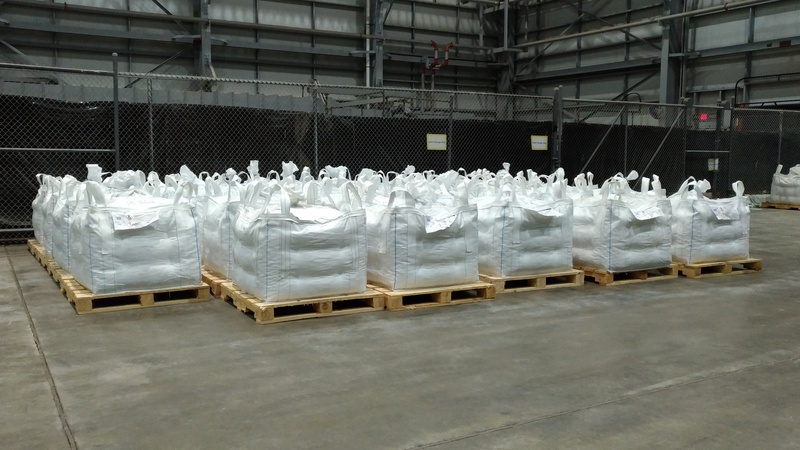 We have been in the mining bulk bag business for over 20 years, and we have certainly seen some highs and lows with the companies that trust us with their supply chain consumables. Almost half a trillion dollars of revenue in one year for the industry, but what about expenses? A great example of the mind-boggling cost associated with mining is the equipment they use on a daily basis. I am sure we have all seen the giant dump trucks at mine sites at home and abroad. 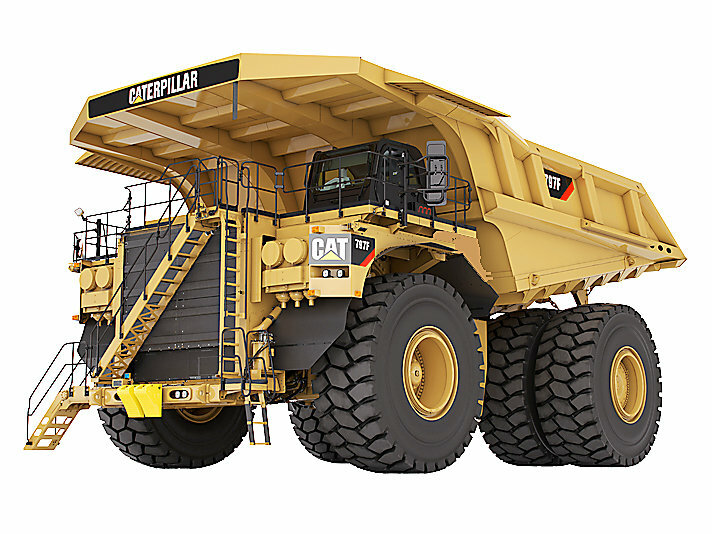 One of the most commonly used is the incredible Caterpillar 797. The specs on that beast are amazing, and the price tag per unit is rather beastly itself: About $5,000,000 USD (~$6.5M CAD). To give you an idea of the aforementioned roller-coaster, let’s take a quick look at some historical prices for the more common metals being mined around the planet. Using today’s numbers and the numbers from ten years ago, the whole Risk vs. Reward concept really comes into focus. As you can clearly see, the dizzying heights of 2008 commodity prices for base metals will be looked back on as “the good old days” for many mining companies. Not to say the record prices from 10 years ago cannot be surpassed in the future, but rather, the top of the coaster is in plain sight today. When the ore reaches the end of this conveyor, will it me more or less valuable than yesterday? Imagine you and the company you work for in the same situation: Product X that you used to sell for $100 is now only selling for $26 today. Yikes, not much you could do to stay in business if that was the case for most industries. However, the mining industry is quite diversified and most companies don’t focus on a single commodity. Add to the fact that since the recent commodity peak, the mining industry has been working non-stop to find efficiencies and streamline their operations. Today, the large multi-nationals are poised to be extremely profitable in the near future because of their efforts to run leaner and realize undiscovered efficiencies. One thing we have learned through all the highs and lows is just how important it is for a mining company to get their concentrates converted to sellable product, and then getting that product to market. 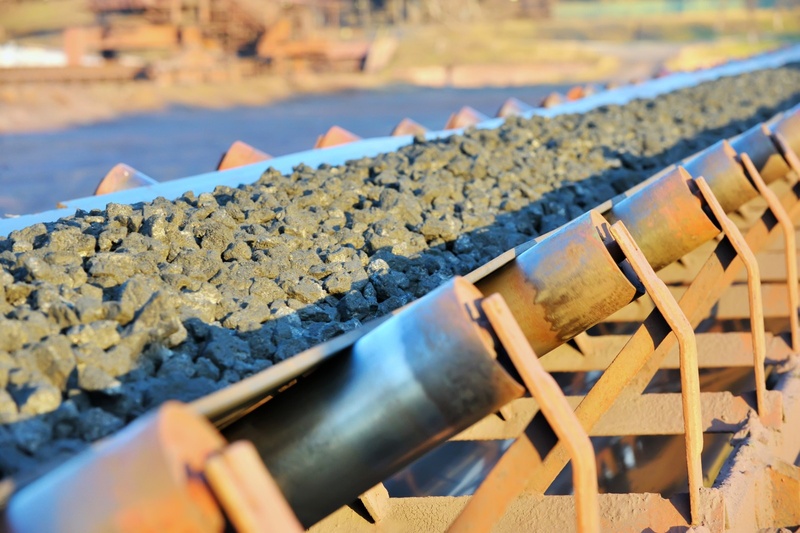 It can take years and years for a mining venture to start paying off, and it’s imperative for any company to start making revenue after long periods of putting money into a project. Pictured: Profits ready for shipping. You better believe those are MiniBulk bags! That’s where MiniBulk comes into play. Our mission is to provide mining companies of all sizes with a steady and dependable supply of bulk packaging that allows them to finally glean some profit after all of their hard work. Looking at the above data, who knows where the price for base metals, precious metals, and other commodities will be in 2028. If you are working with a dedicated business partner like MiniBulk, shipping your product for processing or for profit is one less worry no matter how much the contents are worth. To really see how we have become a valued business partner with some of the largest mining companies in the world over the years, read our case study.